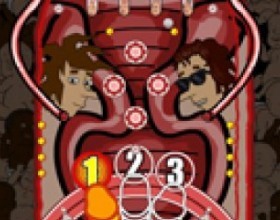 Description: Take life into Jacks hands as he controls the female reproductive system and scores mega points. It is an educational trip from the highest fallopian to the lowest labia. 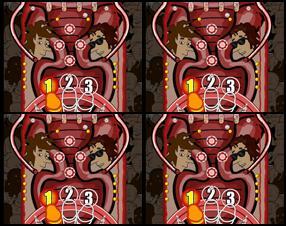 Play for peeps in this midwife inspired pinball. Use Your arrow keys for controls. And follow instructions in the game.